OWNER OPERATED, AMT Communications, Inc. IS PROUD TO SERVE CLIENTS throughout all of Florida. Our company is a leader when it comes to commercial low voltage electrical services, providing clients with the most dedicated and skilled technicians in the industry. 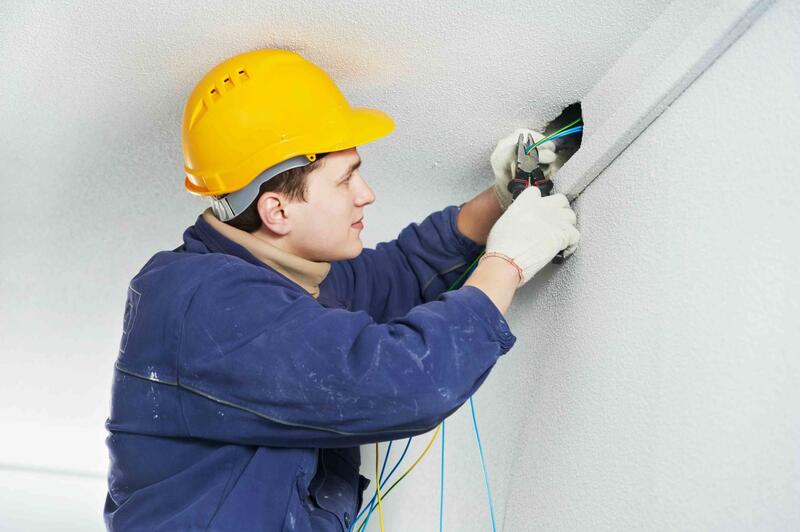 Specializing in commercial low voltage electrical contracting services, we are well suited to handle any project. Whether we are wiring a new office complex, or installing surveillance cameras, the work we do is well above par. WHEN HIRING AN ELECTRICAL CONTRACTOR, KEEP IN MIND THAT IT IS IMPERATIVE TO CHECK THE COMPANY'S CREDENTIALS AND REFERENCES. IT Managers: Let us design your IT closets to be neat and functionable. Property Managers: Have one telecom vendor handle all of your tenant and building needs. General Contractors: AMT Communications, Inc. can be your "go to" low voltage contractor.